Sophisticate flannelback Vinyl Tablecloth by Waverly.New and unused in its original package.It is oblong and measures 60 x 84 inches.Excellent condition.Please continue to scroll down to see all the photos as they are considered part of the description. Looking for ideal Pvc Printed Table Cloth Sewing Edge Manufacturer & supplier ? We have a wide selection at great prices to help you get creative. 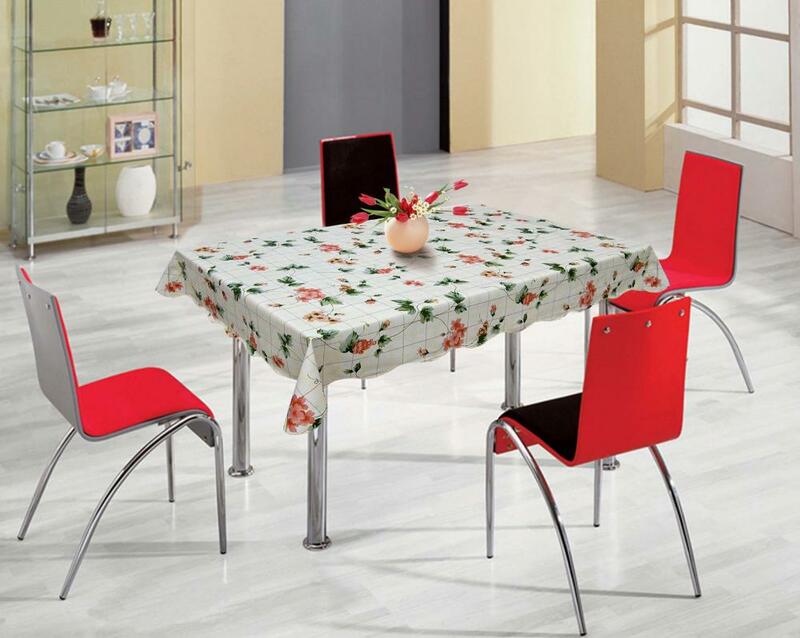 All the Printed Table Cloth Sewing Edge are quality guaranteed. We are China Origin Factory of Table Cloth Sewing Edge. If you have any question, please feel free to contact us.